For a non-lipstick kind of person, I have way too much lippies these days! 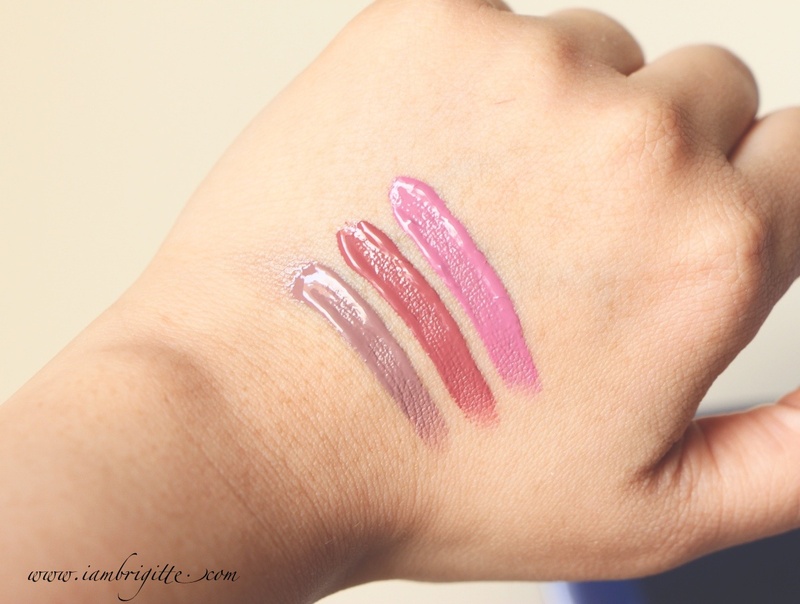 In comparison with the Smitten Lip Tint Mousse these lippies have a more liquid-y consistency when applied. 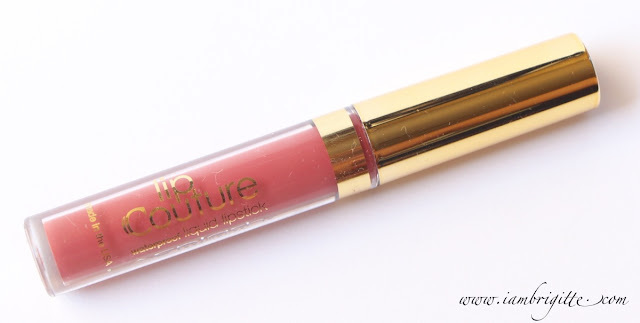 But just the same, it applies to a velvety-matte finish that will remain smudge-proof, waterproof and transfer-proof provided you don't eat or drink anything oily. 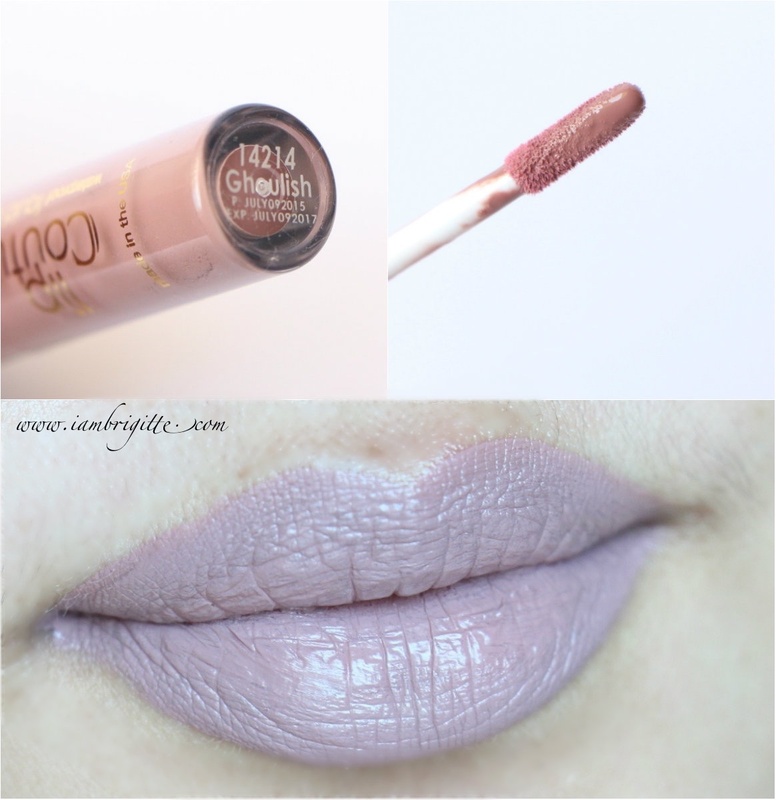 Ghoulish is a medium grayish taupe with a bit of pink undertone. I was expecting myself to look zombie-ish after wearing it but surprisingly, I didn't! The shade is different, but still wearable. Well at least if you are that adventurous when it comes to lip colors. I am still yet to wear it in a complete makeup look but I see myself wearing this paired with a really bold, smokey eye. 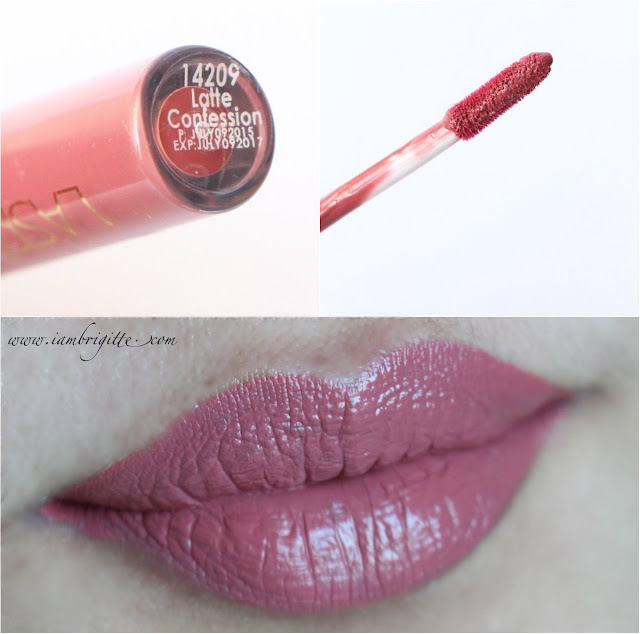 Latte Confession is a beautiful warm, rosy brown. On others it looks slightly like brick orange but not on me. 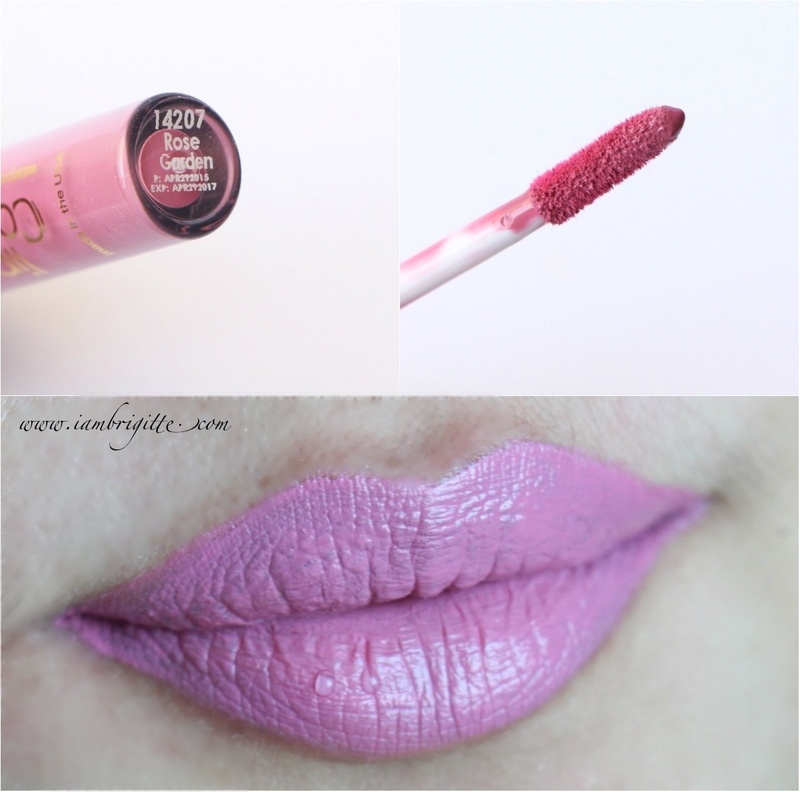 It does remind me of the Smitten Liptint in Nymph-adora but this one has more pink to it. It also reminds me of MAC Cosmo, though this one's a tad darker. The color is very wearable, perfect for everyday and can actually pass as an MLBB shade. 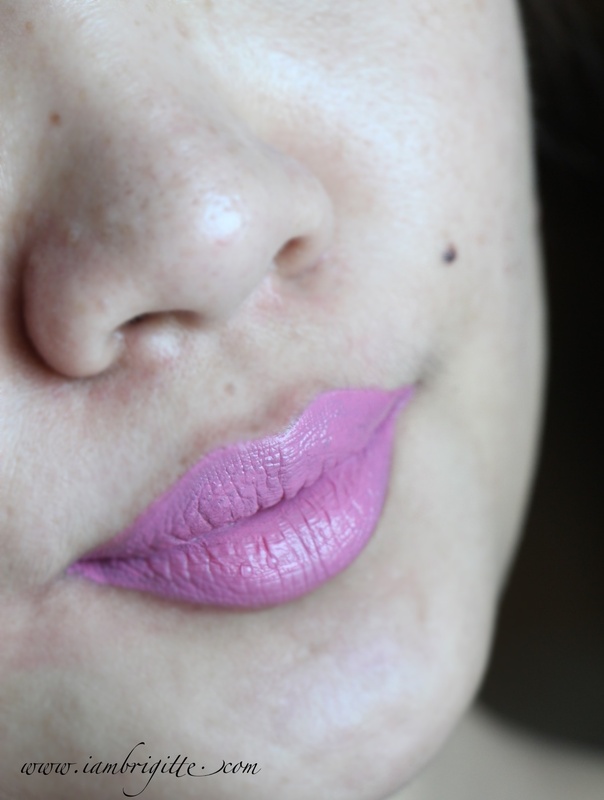 Rose Garden is a cool-toned baby/Barbie pink. In a more common term, it's a pabebe-kind of pink! Hahaha! When I first got the lippies, this is the first shade that I tried because next to nudes, I love pinks. I love the shade but this isn't something that I'd be wearing in the office often. Since I am always in corporate attire, I find the shade sort of off from my entire look. It looks too pabata? 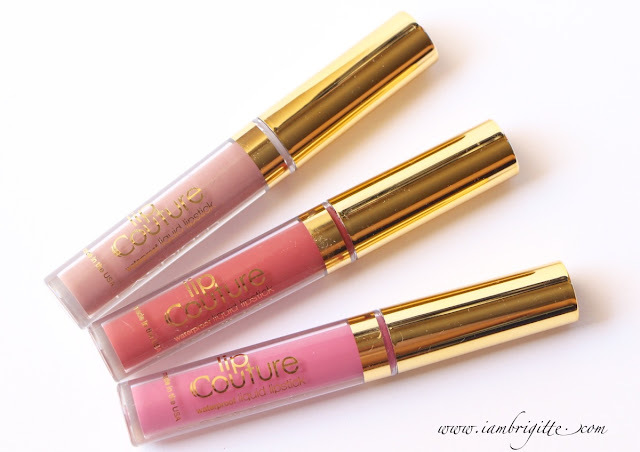 I am loving these longwearing lipsticks so much that I've been wearing them often at work. I love that I don't really have to retouch because even if they fade (only on the inner part of the lips) they do leave a tint so my lips don't go fully bare. Again, moisturizing prior to wearing them is the key. Moisturize or prime your lips and they won't feel dry as much. 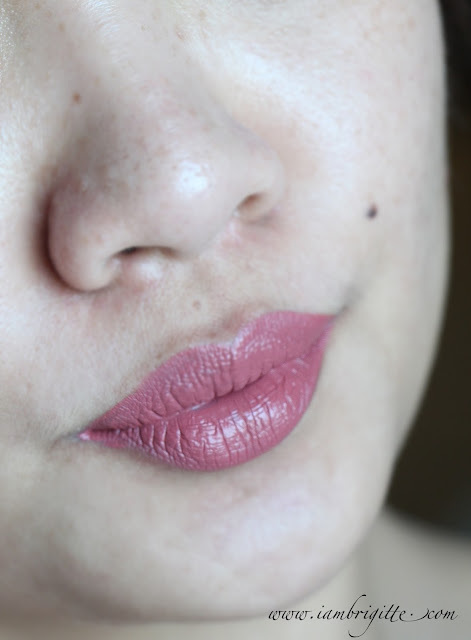 Lately, my MAC Prep and Prime is really becoming handy whenever I am to wear these lippies. 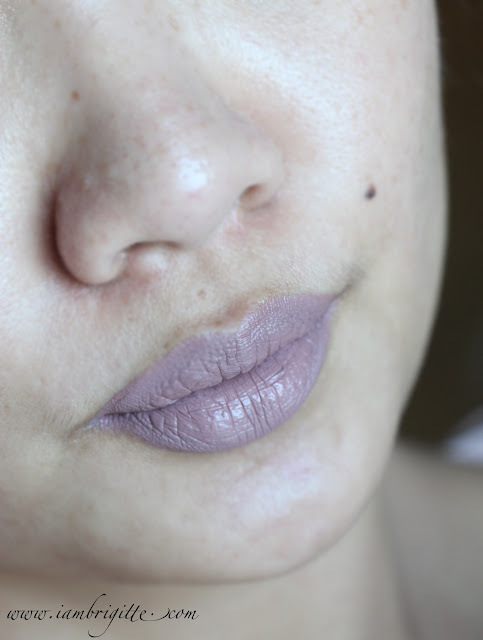 Less lip lines, less dry feel and I think it also helps making them stay put. By the way, I am yet to try if these babies are kiss-proof as well. I'll let you know, of course!